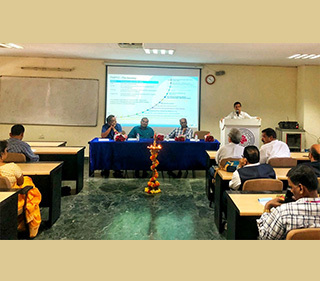 The chapter started the new financial year with the launch of PMI Kerala Chapter Students’ Forum at Rajadhani Business School in Thiruvananthapuram on 5 April. 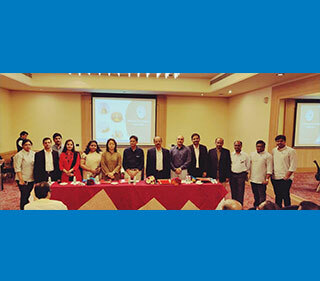 As many as 45 budding managers from Rajadhani Business School attended the event. The chapter leadership team, including Brajesh C Kaimal, PMI global volunteer, chapter mentor Panicker, PMI India Champion mentor, and past president; Rajeev Rajasekhara Panicker, PMI India Champion mentor, chapter mentor and past president; Dr. Krishna Kumar T I, chapter president; and Jayakishore S R, chapter vice president – education, attended the event. Kaimal spoke on project management as a life skill and Panicker spoke on “Why PMI.” Students learned about the opportunities they will get by becoming part of the chapter’s student community and through associations with industry professionals. On 28 April, the students attended a mentoring session organized by the chapter. Students’ Forum members had one-to-one mentoring sessions with chapter past president, K. Jayakrishnan Nair. Nair also handed over copies of PMI’s A Guide to the Project Management Body of Knowledge (PMBOK® Guide) to the school's director, Rajith Nair. Students can refer to the PMBOK® Guide at the school's library. Chapter members received a rare glimpse into the world of newspaper journalism from Vinson Kurian, deputy editor, The Hindu Business Line. Kurian has completed 25 years with the business daily, after stints at The Free Press Journal, The Indian Express, and The Times of India. Kurian is known for his extensive coverage of the weather, particularly his daily reports during the monsoons season. Last year he was invited by the United Nations to make a presentation at the annual session of the United Nations Economic and Social Commission for Asia and the Pacific in Bangkok on this theme. The session on 7 April helped project managers understand the project management skills and principles needed in newspaper production. 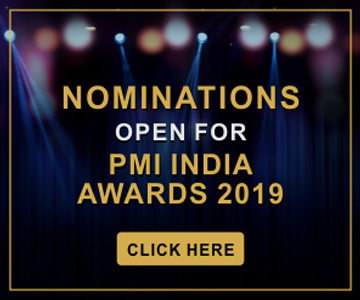 Kurian threw light on the constant pressure of deadlines in an industry that is today facing competition not just from other print publications but also from television and new media. He spoke about the planning and followup meetings with teams all round the world that go to finalize the contents of the newspaper every day. The chapter also held its annual general body meeting that day. Since the meeting was taking place in Thiruvananthapuram, members from the Kochi branch joined through video conferencing. This was the first time the chapter had tried this approach. 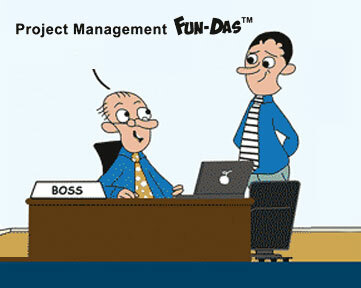 PMI Kerala Chapter partnered with Kerala Startup Mission (KSUM) to provide senior mentors to start-ups in Kerala. KSUM organized a mentorship workshop in Kochi on 28 April, in which senior chapter members participated. 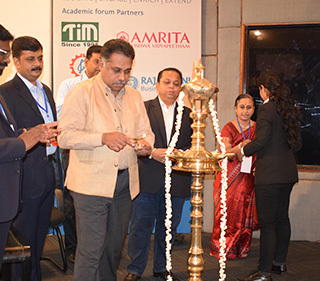 Following the success of the rapid design thinking workshop in Thiruvananthapuram in February 2018, the Kochi branch had been receiving requests for a similar event. A design thinking workshop was held on 5 May by Sinoj Mullangath, who had also conducted the Thiruvananthapuram session. Mullangath has over 25 years of experience in user experience designing. At the workshop, the participants learned about creative techniques of problem solving. 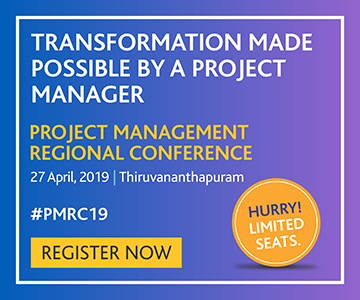 PMI Kerala Chapter is organizing the eight edition of its annual project management conference on 9 June 2018 in Kochi.